Welcome to the Kingdom of Sicily! 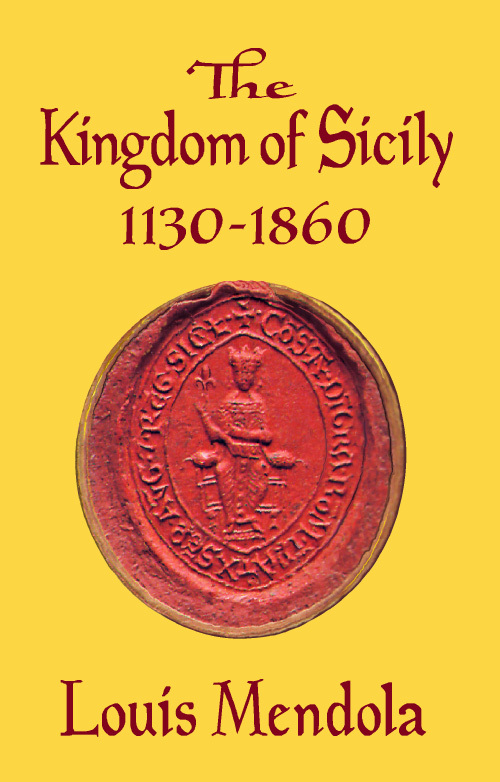 Covering seven eventful centuries, this is the first complete history of the Kingdom of Sicily ever published. 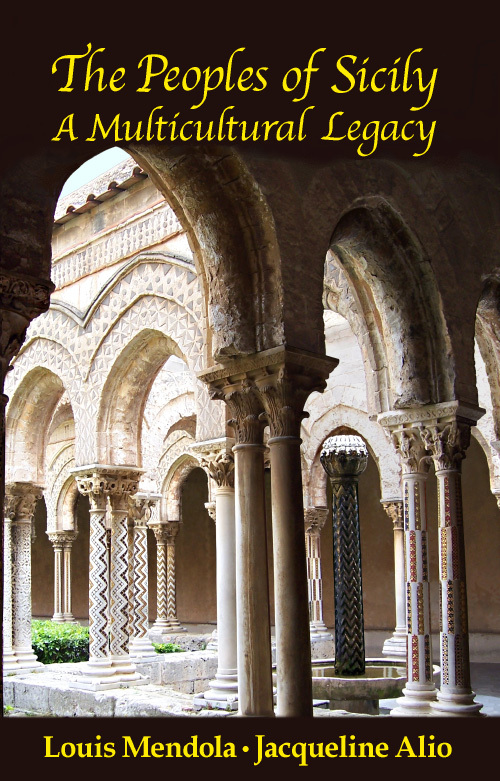 The lively narrative traces the history of Sicily from the foundation of its multicultural kingdom under the Normans in the twelfth century to the end of its baroque monarchy in the nineteenth, with framing chapters covering the periods before and afterward. Here, in a text dripping with eloquence, passion and fact after fact, a leading historian tells the complex yet fascinating story of the world's most conquered, most contested island. Accompanied by 14 pages of maps, 5 pages of pedigree charts, 10 pages reproducing historical documents, and a 20-page chronology, it is a rare journey into understanding. Few histories of Sicily have ever been presented so clearly. This volume is a nearly complete overview of Sicilian history from the Bronze Age to around 1950. It begins by laying the groundwork of what was to come, recounting the experience of Sicily under its indigenous peoples, followed by the Greeks, Carthaginians and Romans. 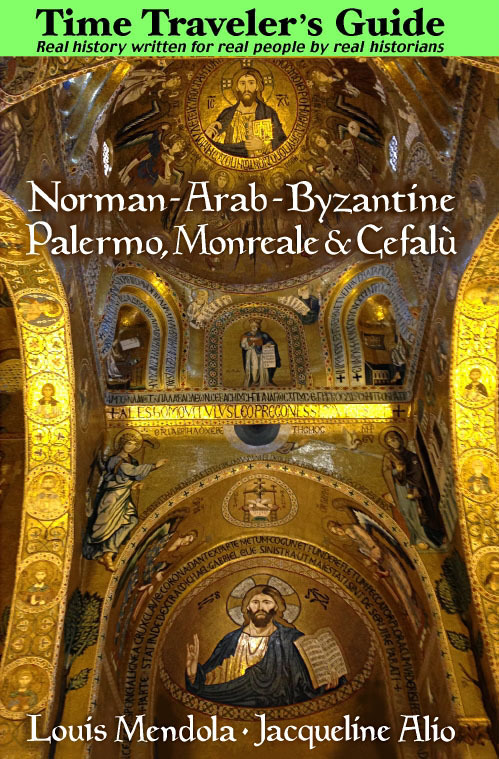 A chapter about the society of the Arabs and Byzantines the Normans found in 1061 sets the stage for a plunge into the next seven centuries, through dynasties from Germany, France, Spain and – finally – Italy. With erudition and focus, Mendola explains how the last monarchies ended in 1860 and 1946. Here the emphasis is not just kings and queens but an entire society and its identity. This volume is complementary to the author's previous entry, The Peoples of Sicily. Among the appendices are a list of the kings of Sicily, a list of the Sicilian peerage, and information on the knightly orders, details that make this an excellent book to consult. There are 35 pages of informative notes, with dozens of sources cited, including many scholarly (academic) articles published in Italy and Britain. The casual reader will find this work highly informative, while the university student will find it useful as a springboard for further study. Many books seek to tell us about history. This one almost touches it. Here the author explains how we are all Sicilians, and why it matters. This softcover book is printed on off-white, acid-free paper in a durable binding. It is 440 pages in length.